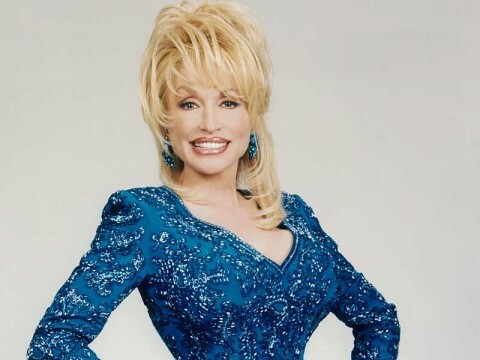 Promotional photo of Dolly Parton. Mindin My Own Business was a 1996 pilot for a CBS series starring Dolly Parton. The show featured Parton as a Southerner who moved to Los Angeles and opened a catering company. Very little information about the show is available. This was Parton's second attempt at a sitcom, following the 1994 series Heavens to Betsy, which was shot and then permanently shelved. It has not resurfaced since then, but it's speculated that CBS still may have it in their archives.